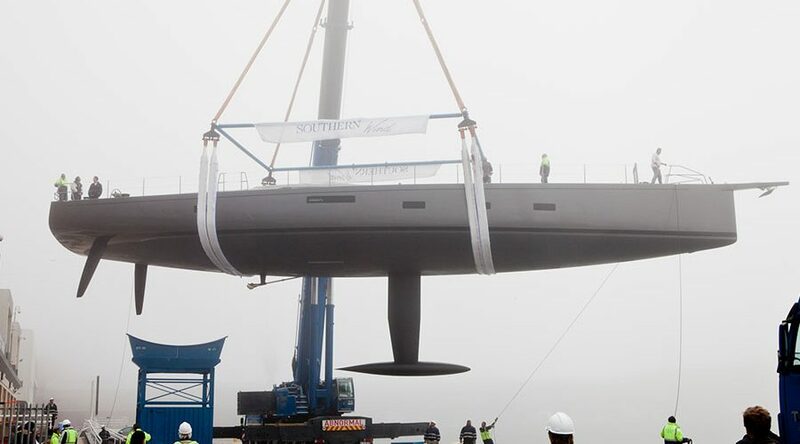 Sorceress’ owner is an experienced yachtsman who previously owned a 80′ bespoke carbon fiber racing yacht and was looking to step up in size to a performance yacht that would meet his racing and cruising needs. 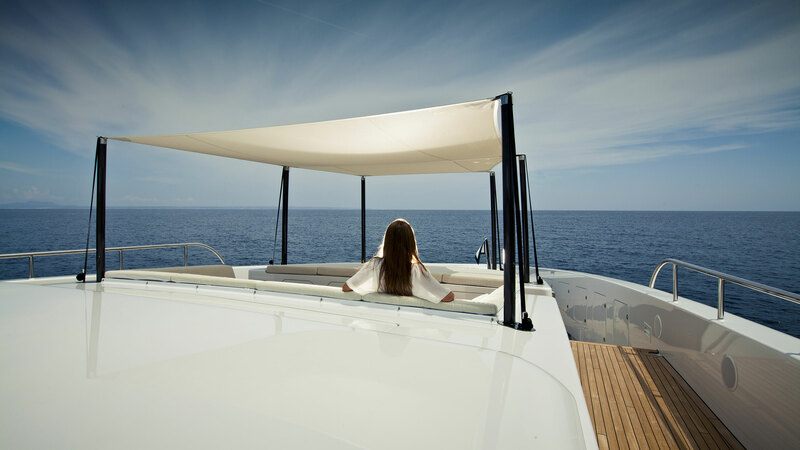 Among the many unique features found on Sorceress are a Nomex deck, lifting keel and twin rudders. The deck hardware has been designed to allow for short handed cruising and offshore performance racing. Sorceress isn’t all about racing. As a hybrid cruiser she has been built with a comfortable interior layout including four staterooms and a large main saloon. 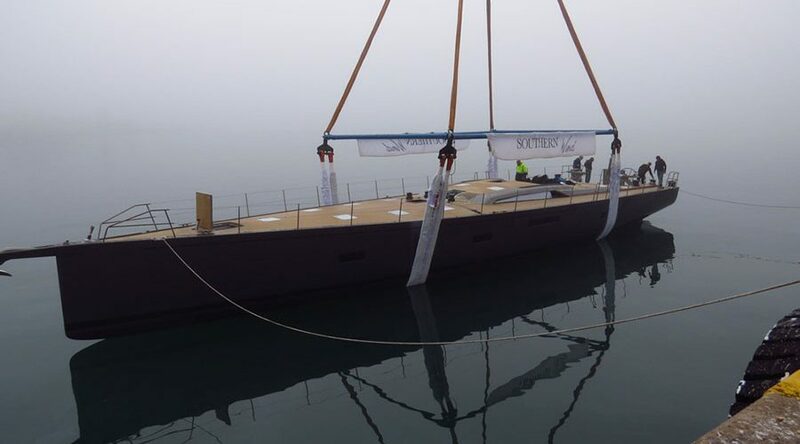 Sorceress’s maiden voyage will take her to the Mediterranean Sea where she will make her debut at the 2017 Maxi Rolex Cup in September. Sorceress will also be on display as a World Display at the 2017 Monaco Yacht Show. SW96 Sorceress on launch day.